Dougie’s Wheelie saw Dougie Lampkin pull off one of the greatest achievements of his career, completing a 37.7-mile wheelie around the entire Isle of Man TT course back in September 2016. 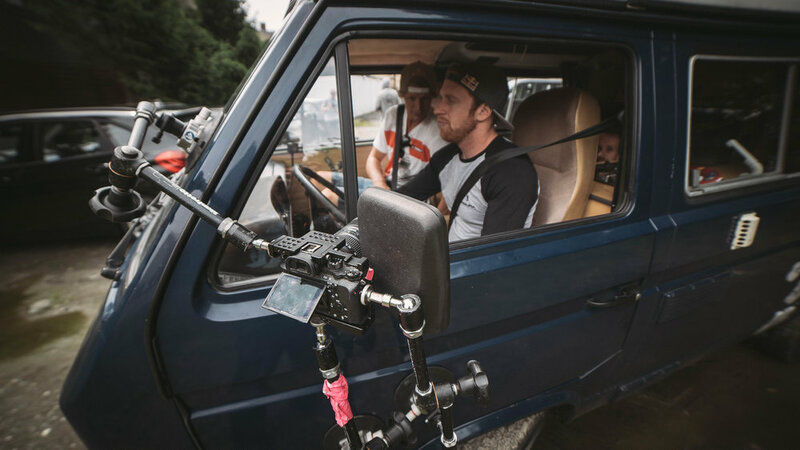 While viewers were gripped to their screens during the attempt to see whether the 12-time trials world champion could pull off the staggering challenge he’d set himself, the story behind the preparation for Dougie’s Wheelie is no less fascinating. With Dougie confronting several setbacks in his preparations, while also coming to terms with the loss of his father Martin in the lead up to the Dougie’s Wheelie attempt, get ready for tears and laughter in equal measure. Check out the full Claim Freedom movie including outstanding performances of Gareth Leah (UK) on his big wall climbing project on Pico Cão Grande in São Tomé and Príncipe, Adrian Mattern (GER) kayaking the wild rivers in the Pacific Northwest of the US, Liu Jia (CHN) exploring the second deepest pit cave Wang Zhang Keng and Vadim Timonov (RUS) bouldering on the frozen Lake Baikal. ©All photos courtesy of Danny Bonnar. Athlete or Genius? The charismatic athlete Graeme Obree shot to fame in the early 90s after twice breaking the world hour record on a bike he'd built using parts from an old washing machine. 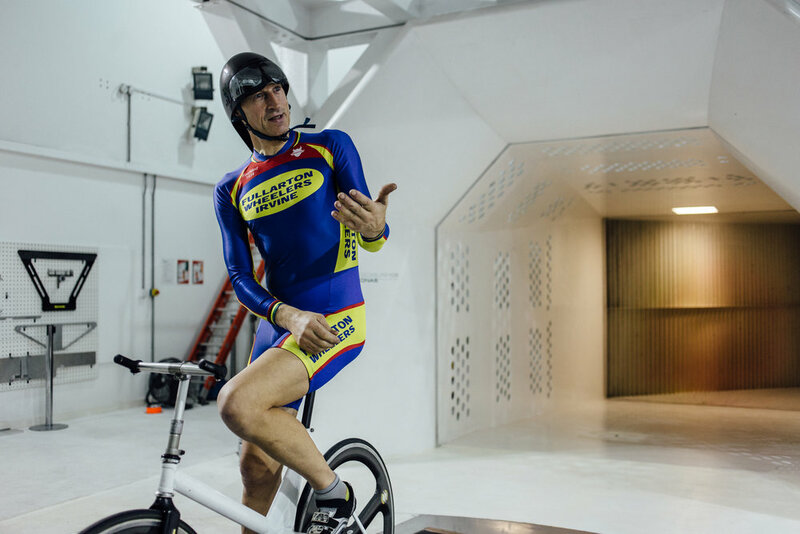 Collaborating with Endura we developed and produced a short documentary that took his ground-breaking designs (that were eventually banned by cycling governing body) and test them using the latest Formula 1 wind tunnel technology. The story follows Graeme on his journey to ultimately find out which of his revolutionary designs was ultimately faster and if his genius as an innovator gave him a significant athletic advantage. ©All photos courtesy of Endura. The meeting of two riding talents brought together for an outrageous road trip across Germany. 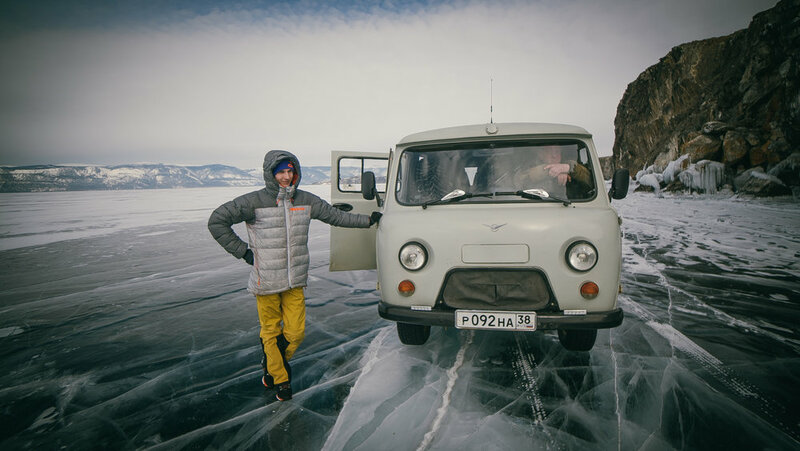 In a classic road trip fairy tail, Danny and Martin go in search of prime riding spots across the country in a vintage VW van, what could go wrong? Filmed in both the UK and North America we met some of the biggest online stars of both music, sport and vlogging to investigate what it really takes to be a success in the world of online video!